Thousands of employees have left the UAE owned airline based in the capital Abu Dhabi- since it started overhauling its business in 2016. Etihad Airways organizational restructuring is expected to lead to some redundancies of senior and mid-level management. 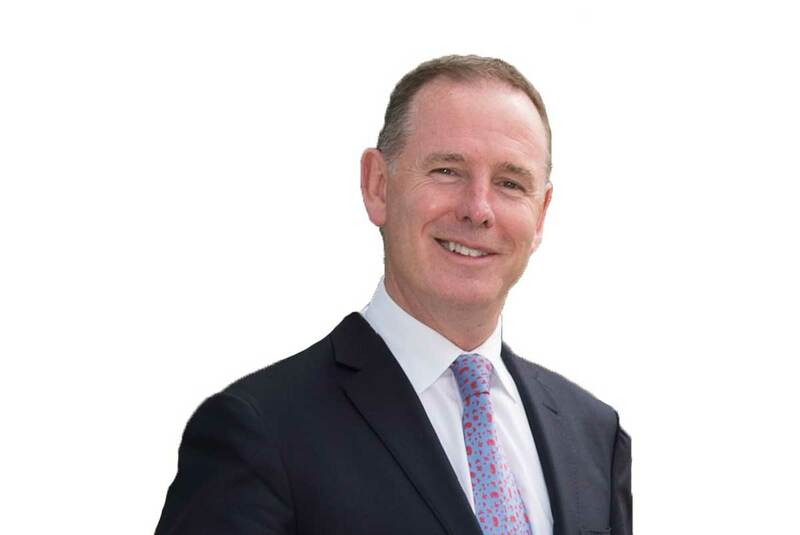 In an interview Group CEO Tony Douglas told Reuters Ethiad was restructuring the airline into seven business divisions reporting directly to Douglas. The Chairman of Etihad Aviation Group, His Excellency Mohamed Mubarak Fadhel Al Mazrouei, had appointed Tony Douglas as Group Chief Executive Officer in January. On its part the Gulf Business News reported that made announcements will see Etihad’s various business move into seven divisions:- operations, commercial, maintenance, repair and overhaul, human resources, finance, and support services and transformation. Etihad, which competes with Emirates and Qatar Airways, also said it had appointed Mohammad al-Bulooki as a chief operating officer and Robin Kamark as a chief commercial officer.